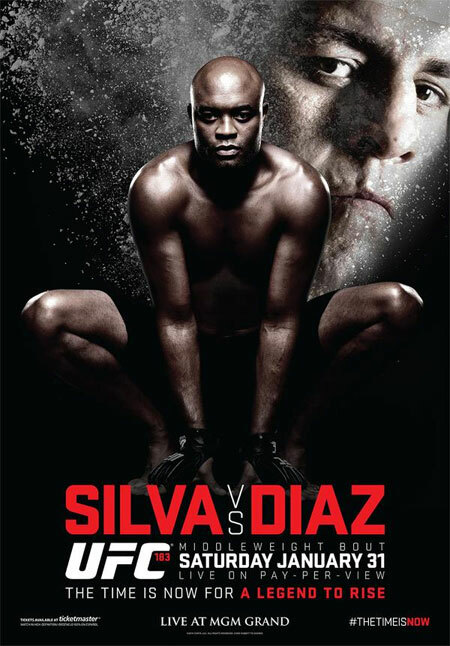 The agonizing wait is almost over, as “UFC 183: Silva vs. Diaz” is just five days out. Anderson Silva and Nick Diaz make their anticipated returns to action after each experiencing extended layoffs. Silva hasn’t been seen since snapping his left shin in two 13 months ago, while Diaz is coming out of retirement for the second straight time after getting dominated by then-welterweight champ Georges St-Pierre in March 2013. Do they still have it? How much will ring rust play a factor in Saturday’s showdown?